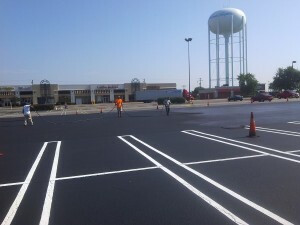 A1 Asphalt Paving & Sealing, LLC provides full maintenance services to your existing asphalt parking lot. 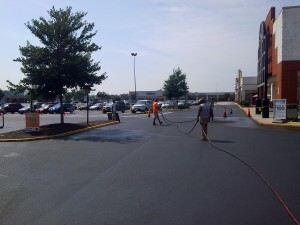 Our experienced crew can provide cleaning of your existing asphalt parking lot by commercial sweeper with removal of any debris. A1 Asphalt will clean the cracks in the parking lot and fill them with a commercial hot pour crack filler prior to seal coating if necessary. A commercial latex sand-mixed sealer is used, typically 2 coats of this sealer, for the extended life of your sealer application. 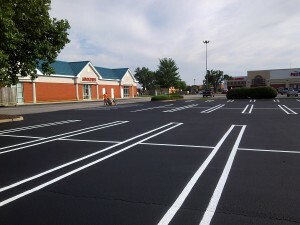 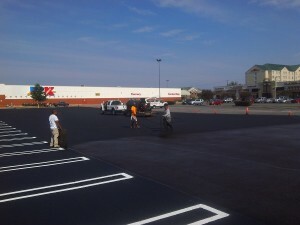 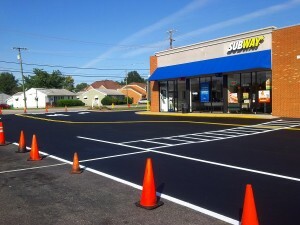 A1 Asphalt also provides re-striping and re-stenciling services for a complete sealing job on your asphalt parking lot. A seal coat and re-stripe project can make your fading, aging parking lot look new again and is a tremendous cosmetic improvement for any business. For minimal disruption to your business, our seal coating crew is available during the evenings and weekends to fully complete your crack fill, sealing and striping project. 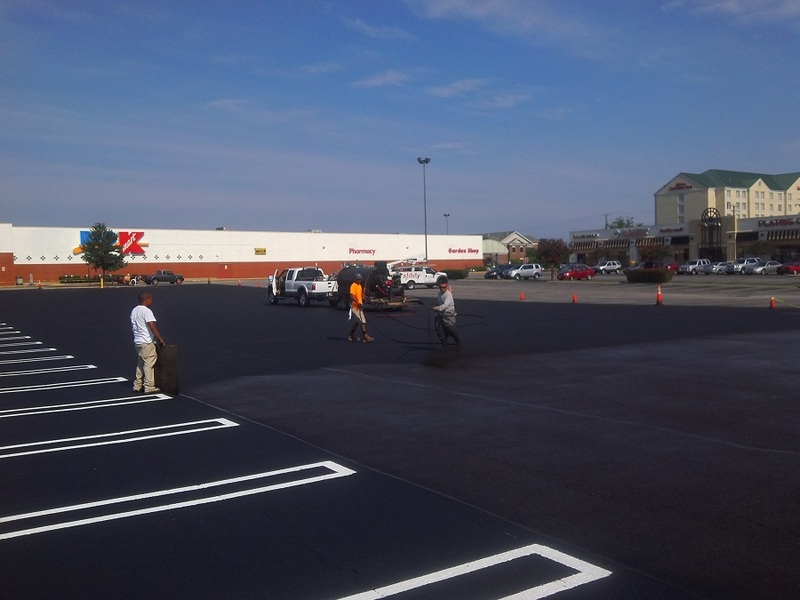 Please contact A1 Asphalt Paving & Sealing, LLC for a Proposal for your next Richmond and surrounding area Asphalt parking lot seal coating project.